I've been on and off trains all weekend, and most of the time I've been listening to Team by Lorde. I really like Lorde's style and her sense of musicality, and yet I don't think I've listened to more than a handful of songs by her, so I'm going to be all over her on spotify in the coming weeks. But yeah, I really like Team; I really like the lyrics actually, they're probably my favourite part of the song as a whole. And I just like how her voice is so unique and distinctive. 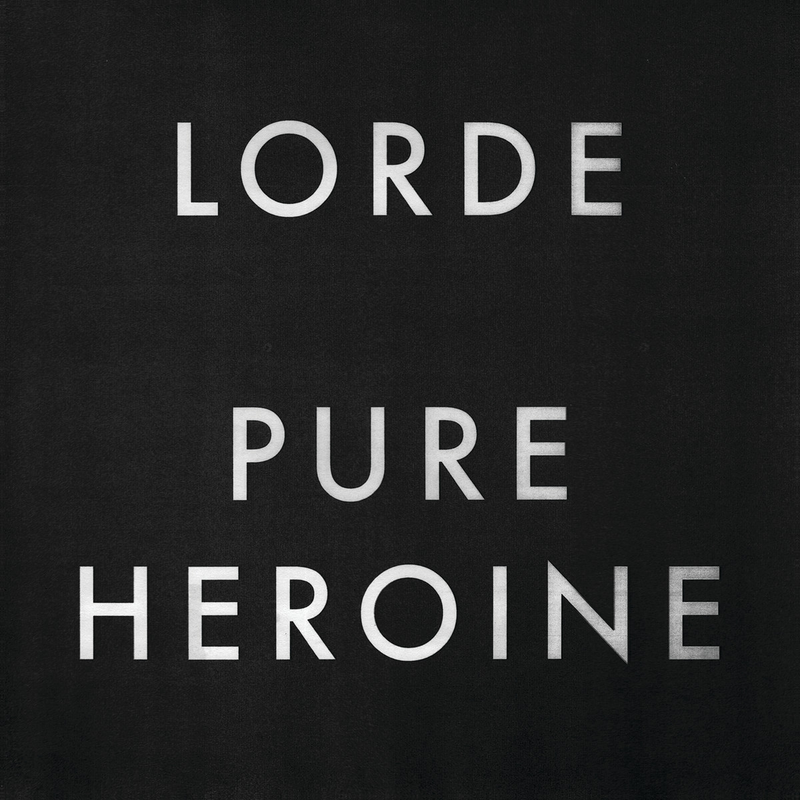 Team was released as a single in 2013, along with Lorde's album, Pure Heroine. She rose to heightened fame when she released Royals in June 2013, and has since continued to grow and grow in popularity, well deservingly. I love how what she's doing sounds so different to the majority of other music that makes its way into the charts; it's very refreshing and kind of inspiring. I actually only came across this song by seeing a cover of it, which crept into my 'what to watch' section on youtube, which was really beautiful and I fell in love with the song. You can check that out here, if you'd like; it's by Aleisha McDonald and her brother, and I really like her cover of Say Something by A Great Big World as well, so maybe check that one out too. 'I'm kind of over getting told to throw my hands up in the air' and 'we live in cities you'll never see on screen' are my favourite lines, and I really feel them.